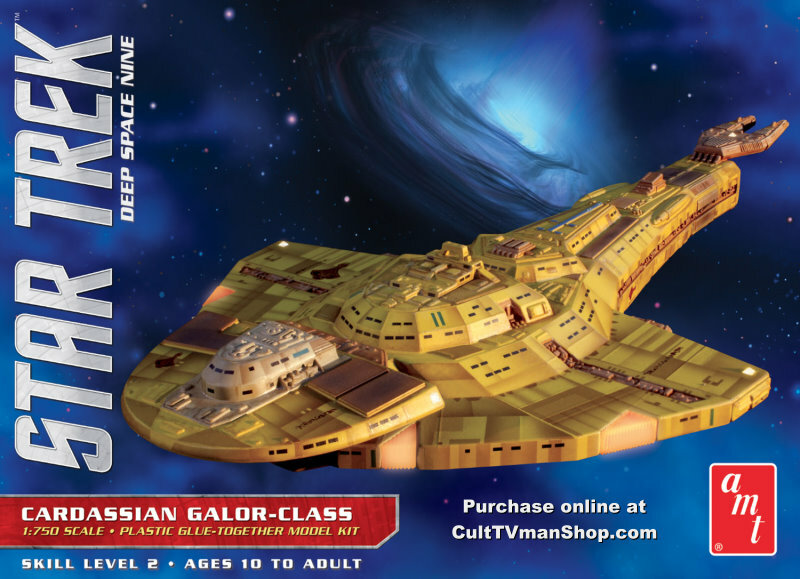 Reissue of the Cardassian Galor. 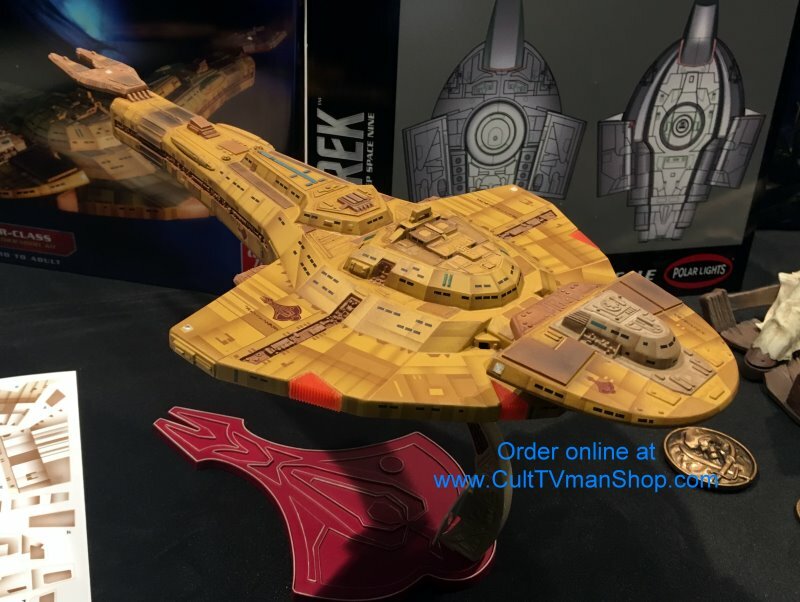 This is one of the harder to find Star Trek kits from the early 90s. There will be weathering decals available separately.